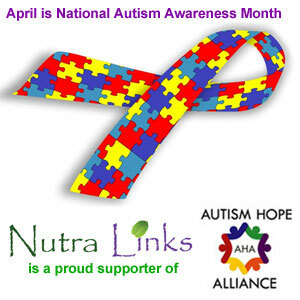 It is estimated that up to 1 in 45 people in the U.S. are affected by autism, and boys are four more times likely than girls to be afflicted with it. Although there is no cure, children can greatly benefit by engaging all five senses. Massage and aromatherapy provide a quiet bonding time that helps relax an agitated child, and helps them understand what they are experiencing. While many children are intially averse to touch, brief sessions help your child get accustomed to massage. Using their favorite music and calm atmosphere can enhance sensory integration. Aromatherapy such as Pepex uses positive reinforcement by associating pleasant smells with a safe, relaxing “safe place”. Non-medicated Pepex uses all natural eucalyptus and menthol oils, and the pocket sized, two in one applicator makes it easy to administer when you are away from home.